We are glad to announce and let you all know that APPSeCONNECT recently exhibited at the GITEX Technology Week 2017, Dubai and had a great time there. 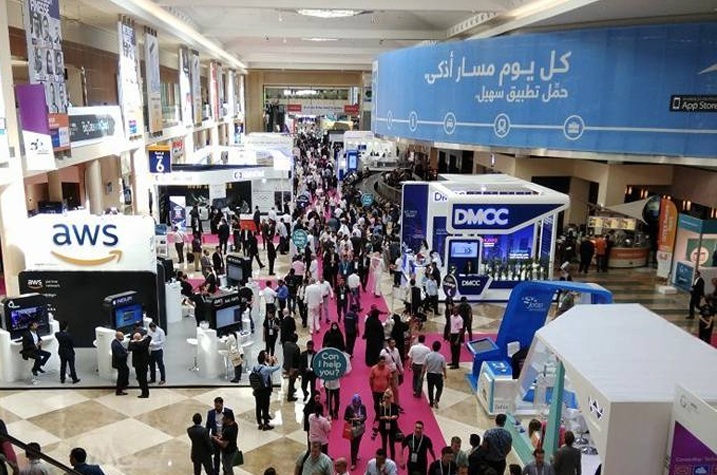 GITEX, which stands for Gulf Information and Technology Exhibition, is an annual computer and electronics trade show. The exhibition and conference took place again this year. For 37 years, visionaries and tech pioneers have been descending to Dubai to witness this event which has inspired generations. From defining the latest trends to presenting high caliber speakers & showcasing the product innovations from across the world, GITEX Technology Week brought together the most innovative, exciting & ambitious tech start-ups this year to showcase their world-changing ideas. APPSeCONNECT was privileged to grab a spot at the GITEX tech week 2017 and showcase this awesome data and business application integration platform. 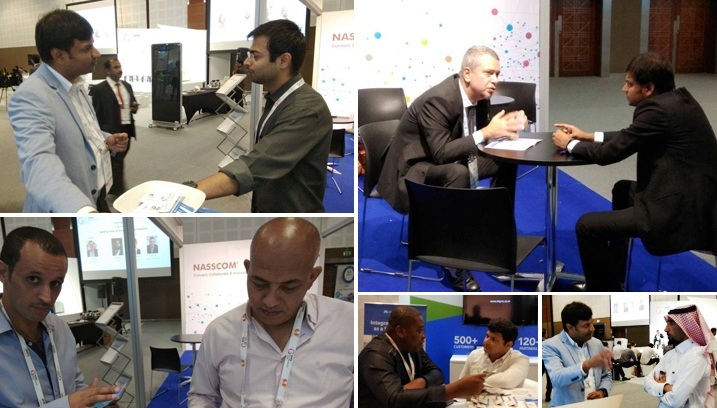 We were placed in Sheikh Rashid Hall, SR 12 and was a part of the huge NASSCOM Pavillion. 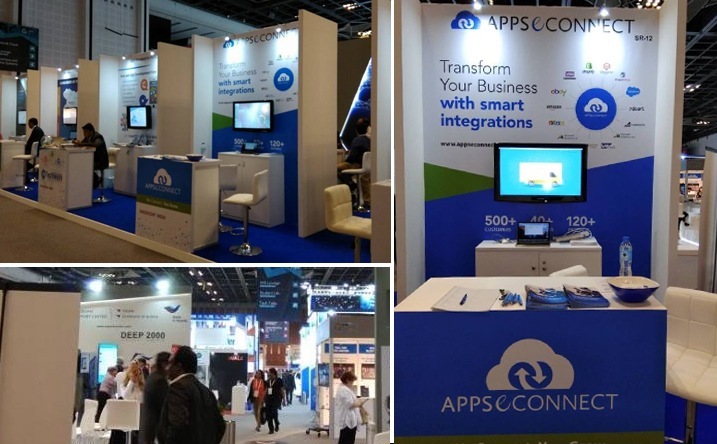 APPSeCONNECT was able to let the community of GITEX know about its smart and intelligent Integration Platform as a Service (iPaaS) and that it has been an integral and important part of businesses from around the world. This tech exhibition lasted from 8th October to 12th October and included insights from a number of top entrepreneurs, strategists, business enthusiasts, etc. APPSeCONNECT was fortunate to share this huge platform of innovation along with other enterprises like Alibaba, SAP, Microsoft, Oracle, Amazon AWS, etc. It was a great opportunity for us to reach out to the people of the MENA region and showcase a platform that was built with authenticity and caters to the business needs of companies thinking about data integration and business automation. Our CEO, Mr. Atul Gupta and our Head of Business Development, Mr. Subhajit Goswami were present at GITEX 2017, which was held at the World Trade Center, Dubai and personally interacted with partners, customers and a lot of visitors from around the globe. APPSeCONNECT participated in TechTalks, an initiative taken to bring together tech and IT based companies and products into a comprehensive discussion. 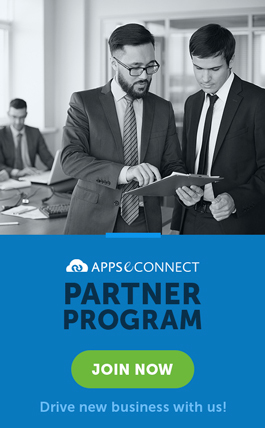 With all these opportunities, APPSeCONNECT has been able to push its limits further and has reached to the people searching for a robust and automated integration platform. 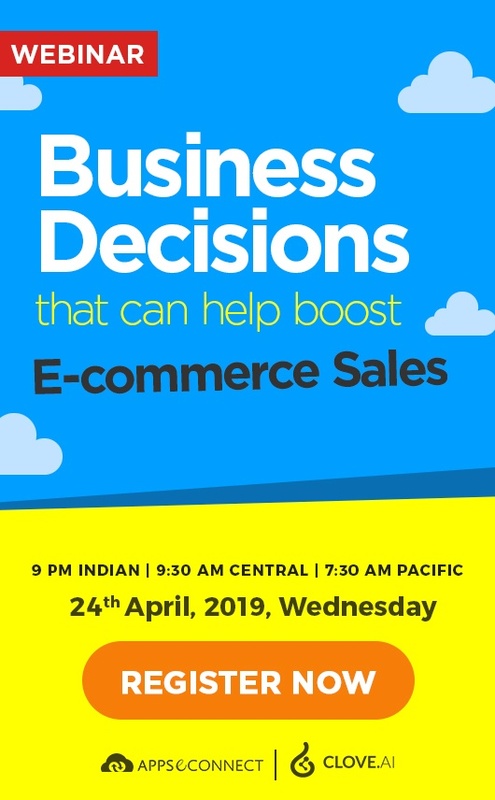 Now, you can easily integrate your line of business applications like ERP, Ecommerce, Marketplace, CRM, Shipping and POS applications under one single platform and automate your business process!